Why choose Jan de Rijk? Why choose Jan de Rijk Logistics? Supply chain visibility is at the core of any Jan de Rijk Logistics service. The advanced order management and planning system, facilitating real-time tracking & tracing of vehicles and cargo, gives our clients maximum control over their shipments. Shipments can be traced via the Jan de Rijk Logistics portal or via full system EDI integrations. In addition, a Control Tower solution based upon smart algorithms offers full operational visibility and saves clients both time and cost. 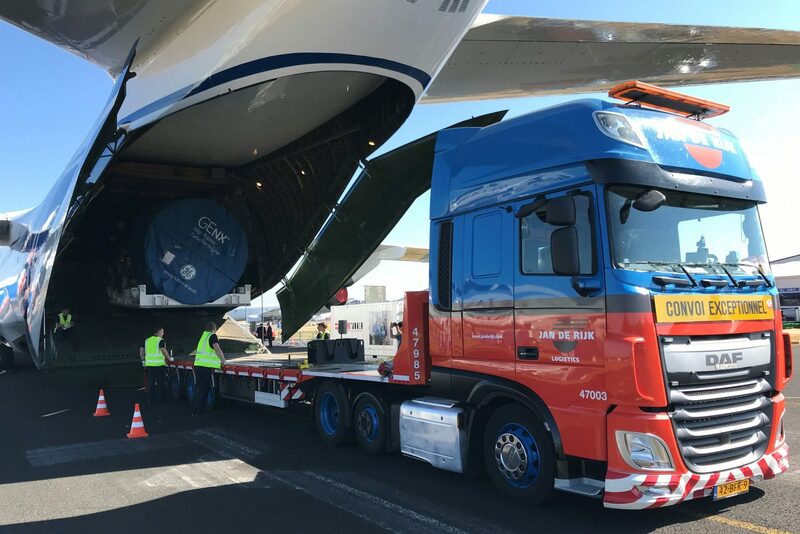 Jan de Rijk Logistics is the leading provider of Road Feeder Services to the Air Cargo industry for many years, with a LTL and FTL service to every airport in Europe. Jan de Rijk Logistics offers Road Feeder Services, direct delivery & pickup services and supports customers with handling and documentation. With its transport units and qualified staff, Jan de Rijk Logistics has the scale to cope with the capacity challenges of the industry. 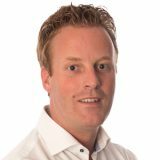 Time and time again Jan de Rijk Logistics exceeds high expectations of customers in different industries through vision, dedicated employees and excellent IT systems. Whether it concerns ad-hoc transport or a logistics partnership, thanks to an excellent European logistics network, Jan de Rijk proves a reliable partner throughout the continent. With GMP / GDP certified staff, Jan de Rijk Logistics offers pharmaceutical clients high-quality logistics solutions. Very few sectors need to monitor the integrity of product security at the various stages of the supply chain as closely as Pharma. 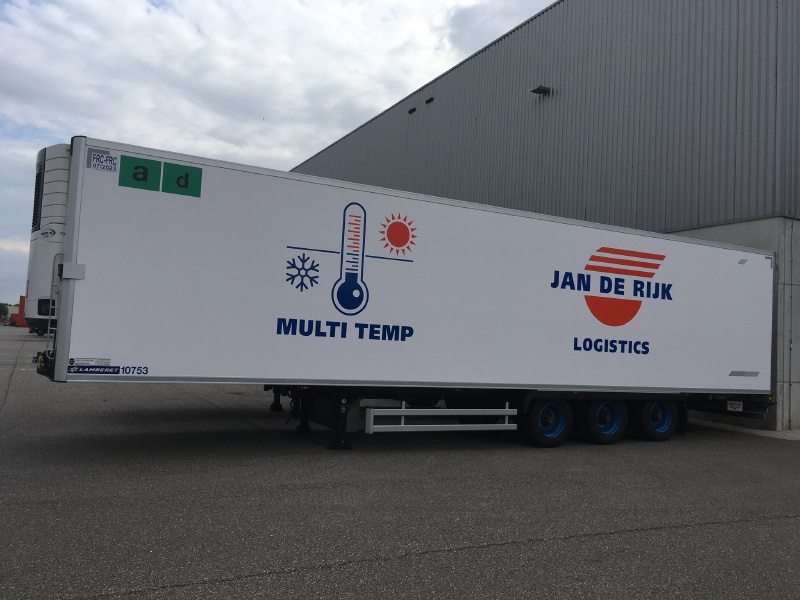 Over 200 temperature-controlled vehicles (including mega trailers, standard trailers and combined) and the real-time J-Connect® monitoring system, make Jan de Rijk the partner of choice for this industry. Jan de Rijk Logistics offers a safe TAPA-certified logistics solution across the whole of Europe to clients for whom a fully controlled process and time-to-market are essential. Transport is executed with TAPA-TSR1 certified vehicles, movements are monitored 24/7, and route-fencing and geo-fencing are used. Screening is done in-house, awareness is trained, and lots of work goes into the prevention of crime. All is done in accordance with national and European regulatory authorities. This makes Jan de Rijk Logistics a reliable and dedicated partner for High Secure transport. Jan de Rijk Logistics has been offering national and international exceptional transport solutions for years. Our material is designed to meet the diverse needs of our customers. Our fleet includes low-loaders, tractors and trailers in all sizes and shapes and with multiple axle lines. Our team is highly experienced, and we possess all necessary permits. Exceptional transport requires thorough preparation. Every route is custom-made and will be discussed in detail in advance. Dedicated specialists and tailormade fleet make Jan de Rijk Logistics the undisputed market leader in Europe regarding the transportation of airplane parts and Aero-Engines, through extreme care, experience and innovation. Controlling temperatures is essential for the transport of perishable products. Jan de Rijk Logistics offers daily, conditioned transport of perishable goods throughout Europe. We offer full national coverage in Western Europe and in particular groupage shipments to and from Italy. 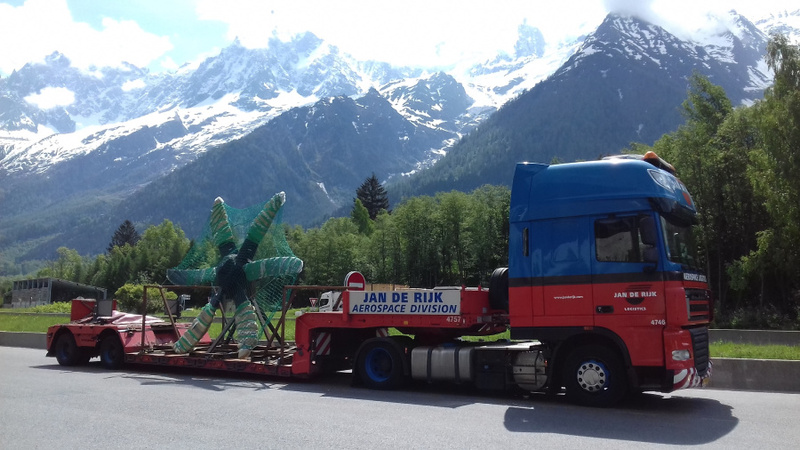 Jan de Rijk Logistics has been transporting flowers and plants to and from this region for many years. We own over 200 refrigerated trailers, cooling from ambient to freezing. Jan de Rijk Logistics is also ISO 22000:2005 certified for food.